A combination of corporate and contemporary style, this classy, sleek leather pouch is made of authentic lambskin leather. 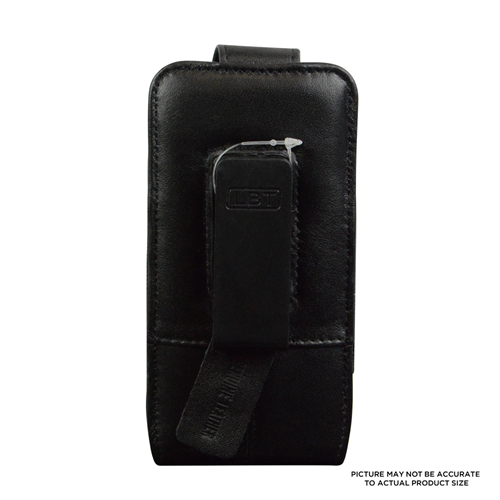 This pouch has been tailored to fit Samsung Galaxy Note 3 and other devices of similar size. 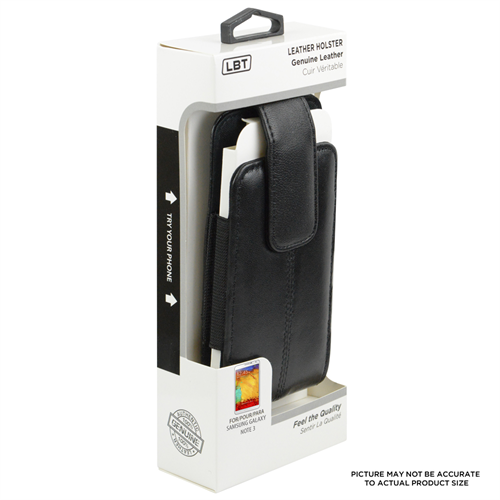 Highlighted features include: ·&nbsp;&nbsp;&nbsp;&nbsp;&nbsp;&nbsp;&nbsp;&nbsp; Its stretchable sides which makes phone placement and retrieval quick and easy. 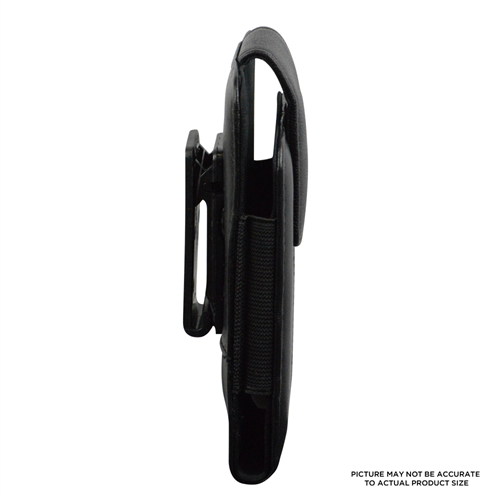 ·&nbsp;&nbsp;&nbsp;&nbsp;&nbsp;&nbsp;&nbsp;&nbsp; Includes 360 degrees swivel clip which can be used as a belt clip or snapped on to a purse/ carrying bag. ·&nbsp;&nbsp;&nbsp;&nbsp;&nbsp;&nbsp;&nbsp;&nbsp; The pouch can be used in either the horizontal or the vertical position (depending on preference), but does not compromise the security of your device as a sturdy magnetic clasp holds it safely in place. &nbsp; -- Libratel Inc.
A combination of corporate and contemporary style, this classy, sleek leather pouch is made of authentic lambskin leather. 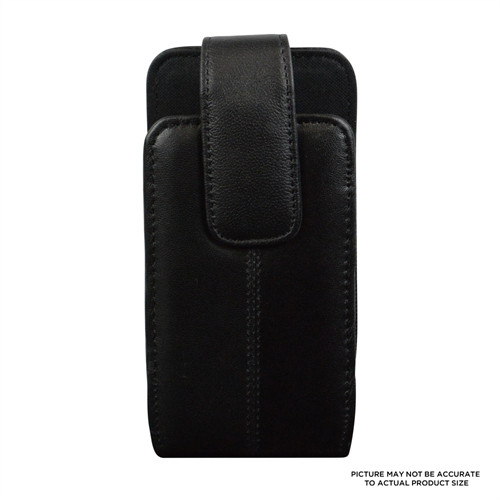 This pouch has been tailored to fit Samsung Galaxy Note 3 and other devices of similar size.